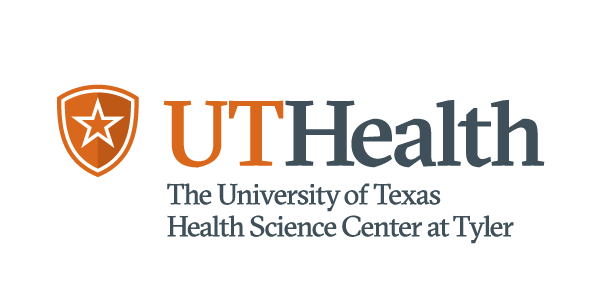 AUSTIN—Suicide rates in Texas were more than triple for white people than for black and Hispanic people in 2015, according to a new analysis from The University of Texas System and UT Health Northeast. 3,403 Texans died from suicide in 2015, the most recent year for which there are numbers. This is more than double the number killed by homicide, and was the second leading cause of death for ages 15-24, after unintentional injuries (e.g. car accidents). Suicide was the fourth leading cause of death for ages 15-64. The suicide rate among whites has been trending up since 2000, according to mortality data from the National Center for Health Statistics. In Texas in 2013, 3.5 percent of high school students reported a suicide attempt in the prior year that required medical treatment. This proportion was highest among 10th graders, at 4.1 percent, and lowest among seniors, at 1.9 percent. Over the past 15 years, rural areas have had consistently higher suicide rates than urban areas. While rates are increasing in urban areas, the urban/rural gap appears to be widening. Substantial gender differences in death by suicide also exist. Males are much more likely to die by suicide than are females. Rates have been rising in both sexes, however, and somewhat faster among women. Lopez is the principal investigator on the Zero Suicides in Texas project, which is led by the Texas Health and Human Services Commission (HHSC) and funded by the U.S. Substance Abuse and Mental Health Services Administration (SAMHSA). The project is working with local mental health departments to implement protocols and procedures to reduce suicide, particularly among youth. Suicide rates are considerably higher among veterans than among the general population. According to a recent study from the Veterans Affairs Office of Suicide Prevention, the overall rate is 21 percent higher among veterans compared to U.S. civilians. Texas has the second highest number of veterans in the U.S., with more than 1.6 million. Reddy, who is director of the Clinical and Translational Research Program on Traumatic Stress at UTHealth, said that some of the habits and cognitive tendencies that are adaptive for serving in the military, particularly in combat, may increase the likelihood of suicide back on the home front.